When will be The Wales Report next episode air date? Is The Wales Report renewed or cancelled? Where to countdown The Wales Report air dates? Is The Wales Report worth watching? Series taking a look at issues that matter in Wales and confronting decision-makers about the consequences of their choices. Plus the reality of living in modern Wales. 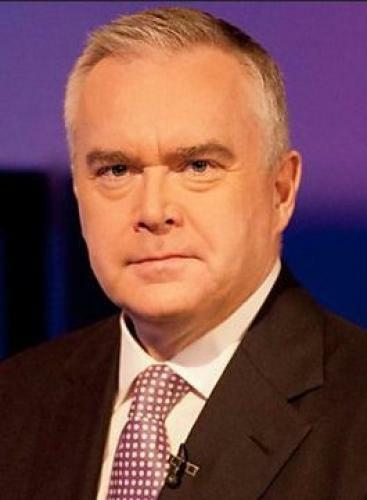 Huw Edwards asks the questions that matter to you about your job, your health, your future. Calling to account the decision-makers here in Wales and beyond our borders too, each week the team bring you in-depth reports on pressing issues that matter to the lives of everyone living in Wales. The Wales Report asks the questions that matter as we head towards the polls on June 8th. The Wales Report next episode air date provides TVMaze for you. EpisoDate.com is your TV show guide to Countdown The Wales Report Episode Air Dates and to stay in touch with The Wales Report next episode Air Date and your others favorite TV Shows. Add the shows you like to a "Watchlist" and let the site take it from there.